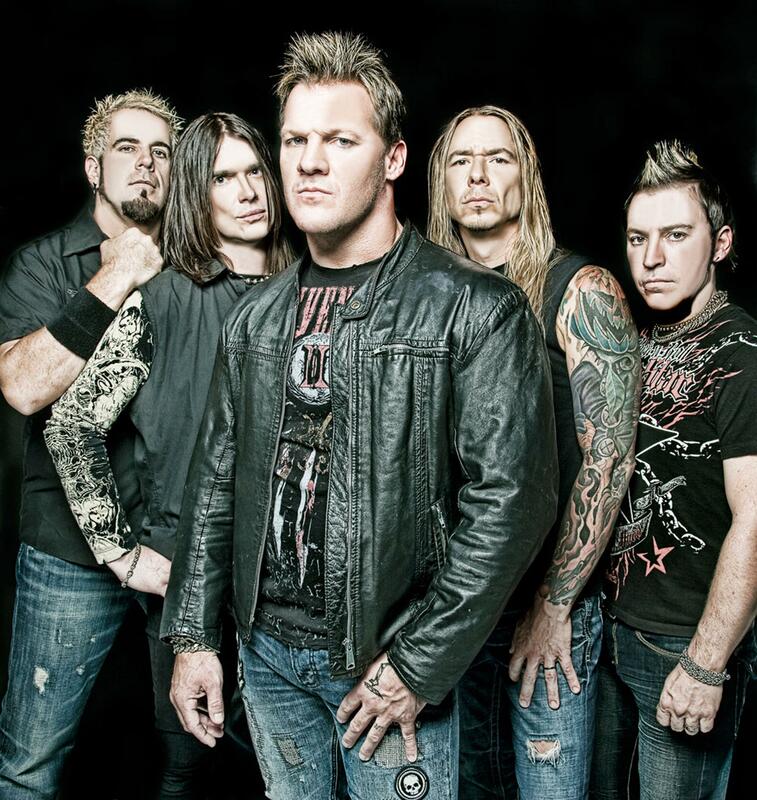 Besides any initial disappointment that it’s not a cover of, UK boy band, Five’s “When The Lights Go Out” – something not as out of the ballpark as it seems, given Fozzy originally started as a covers project – I’m otherwise quite taken by the track, which otherwise throws a spanner in the works by abandoning Fozzy’s usual classic metal-inspired, hard rock sound for a darker, industrial tone in the vein of Nine Inch Nails. Despite its industrial quality, “Lights Go Out” is still firmly driven by, guitarists, Rich Ward and Billy Grey’s stomping riffs and the electronic environment suits Jericho’s oft-awkwardly overproduced vocals to a tee. “Lights Go Out” will be featured on Fozzy’s upcoming, sixth album, slated for release in July, and is available now on iTunes. This entry was posted in Featured Review, News, Specials, Uncategorized and tagged Chris Jericho, featured, Fozzy, Lights Go Out, Stuck Mojo.